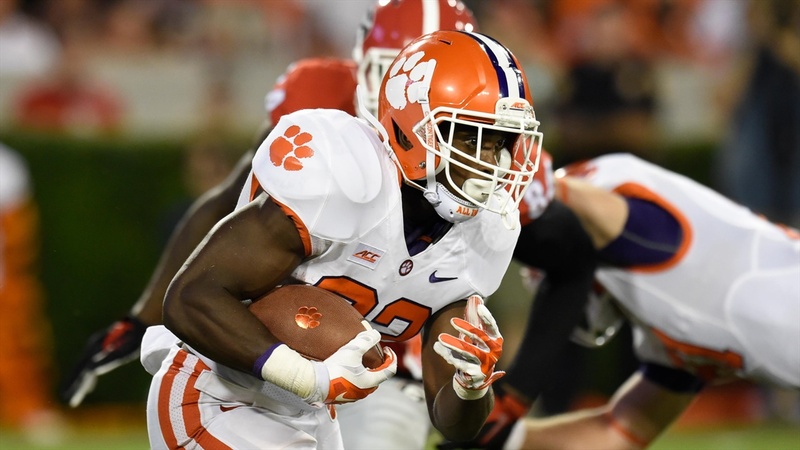 The scheduling of this rivalry in non-conference play is part of Clemson's philosophy of supplementing its annual rivalry game against the University of South Carolina with additional non-conference contests against premier opponents. 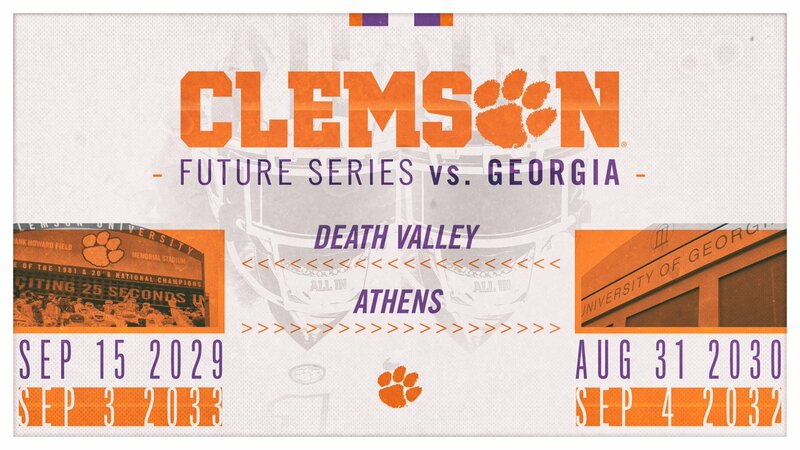 Clemson's schedule in recent and future years has featured home-and-home series with Georgia (2013-14, 2029-30 and 2032-33), Auburn (2016-17), Texas A&M (2018-19), LSU (2025-26) and Oklahoma (2035-36) as well as eight scheduled contests with Notre Dame from 2020 through 2037. "The resumption of this storied rivalry has been a high priority for our athletic department and our fans," Director of Athletics Dan Radakovich said. "We look forward to all five scheduled meetings between these two great programs, including the meeting in Mercedes-Benz Stadium in 2024 and the four on-campus games starting in 2029."